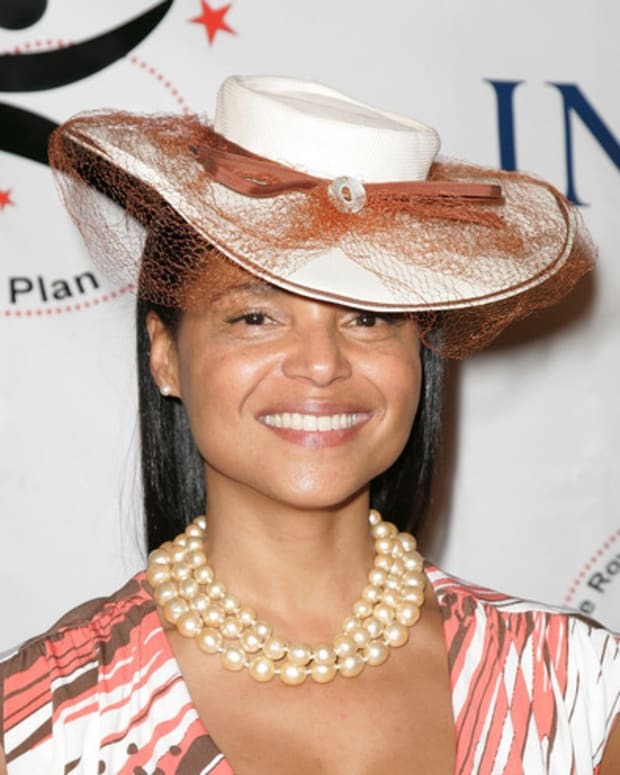 Maria Arena Bell has assured fans that one of her soap&apos;s popular leading ladies, MelodyThomas Scott, will be back on screen as Nikki Newman, but another actress The Young and the Restless fans have been begging to get back in Genoa City is Victoria Rowell. On July 7 the former Drucilla Winters tweeted she’d recently had two meetings with Sony! I recently had 2 meetings at SONY so let&apos;s pray and believe DRUCILLA will be cresting that Genoa City cliff any time now. Could it be possible Dru was wearing a parachute when she fell over that cliff? Man do we hope so!